An important security update requires a reboot of your machine, so you stop the e-blast sending process. Half an hour later you want to resume sending, but wait - when did you stop the delivery again? How do you make sure that no customer receives the same email twice? If you simply guess where to start again you might drop recipients from the list. Luckily you're using SmartSerialMail. 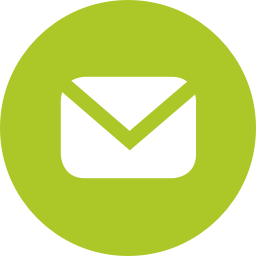 Your flexible email marketing software remembers which recipients already got their newsletter and updates your mailing lists automatically. The internal database helps you avoid double emails and never leaves a customer behind. You need check when your colleagues sent out the last newsletter? You need to know if Mr. Marten received the spring catalogue? Simply call up the comprehensive delivery reports SmartSerialMail compiled for you and access all the information you need.